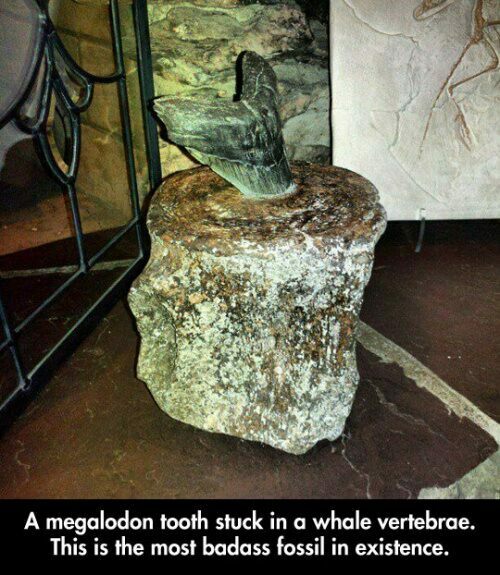 On nearly every social network I participate in a photo a Megalodon tooth purportedly stuck in whale vertebra has been going viral. 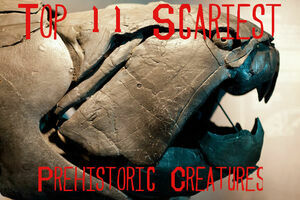 Typically it has the title, "The most baddass fossil in existance". I've had it forwarded onto me several times already. Unfortunately it's a fabrication. 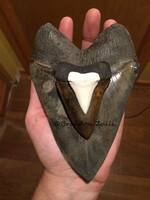 The Megalodon tooth is real, as is the fossil whale vertebra but the tooth has been artificially mounted in it to create a display. Neverless it is still a cool coversation piece. You can find similar displays available for sale online and they are typically honest with the description. There are a few issues with the display from the stand point of reality. 2. The tooth would be highly unlikely to have struck the vertebra from the angle it has been inserted. It would most likely have approached from the side instead of the top. 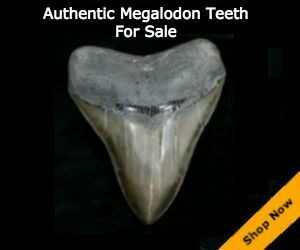 While Megalodon teeth broken due to feeding damage are quite common, and obvious shark bite damage on fossil whale bones is often observed I'm not aware of an instance where a Megalodon tooth has ever been found still embedded in the bones of it's prey. 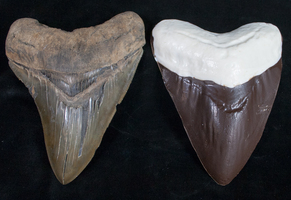 You can check out this blog post for the photos of real bite damage on fossils shark teeth and bones.